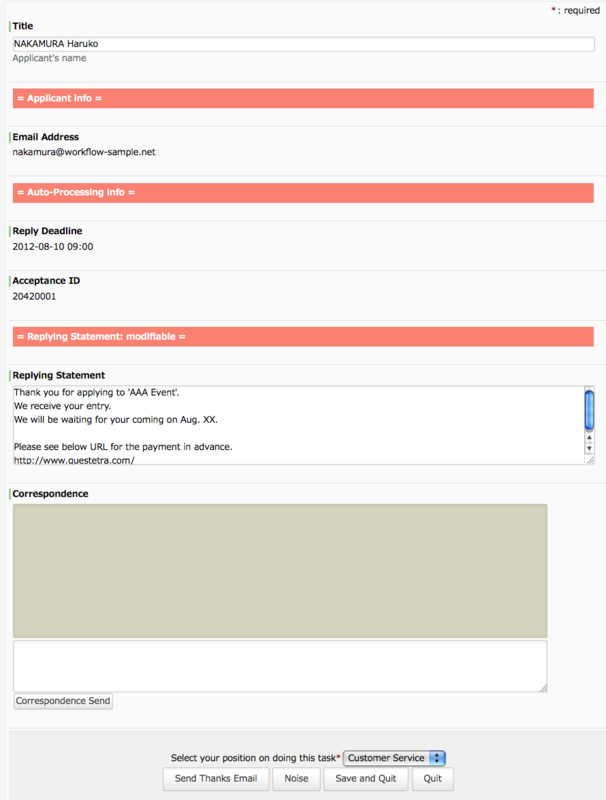 There are many cases that you receive Thanks Email immediately after Web form entry. However, even if I configured to insert the applicant's name into the body of thanks Email, I still feel kind of scary, or rather sad because it is too mechanical. In this Business Process, Human checks the Web entries. You can also add a comment if necessary. And when it pasts next 9 o'clock in the morning after the entry, a Thanks Email with default sentence will be sent automatically. It is 'Semi-automation' of Workflow processing. Questetra BPM Suite, cloud based Workflow can make it come true for free! 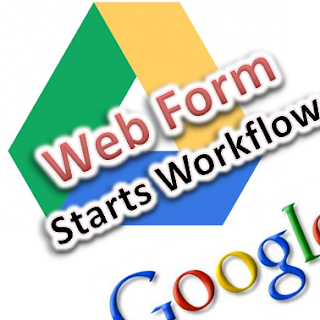 To Setup to Start Process in Conjunction with Google Drive "Form"